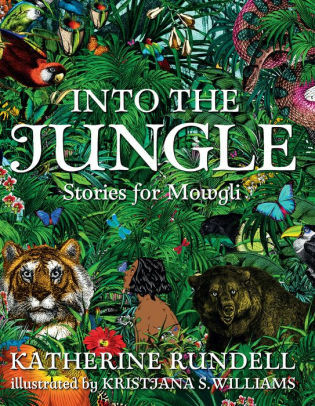 *Into the Jungle: Stories for Mowgli by Katherine Rundell. Walker Books, 2018, 231 pages. I was afraid these might turn out to be updated, too-cute stories with contemporary “relevance” or anti-human bias. But the narrative has a classic, Kiplingesque sound to it, gently humorous and warm. The handsome volume comes with a ribbon market and full-color double-page illustrations that combine Victorian-style nature prints with collage. 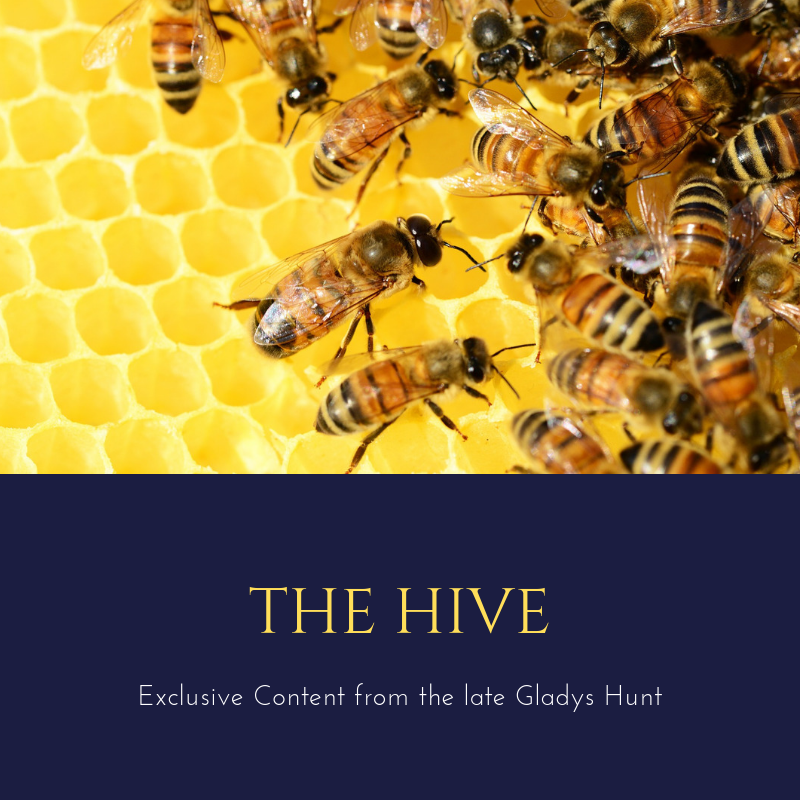 With their engaging characters and whimsical voice, these tales can be enjoyed over and over, the best test of a family read-aloud or bedtime storybook.